Soon to open ! 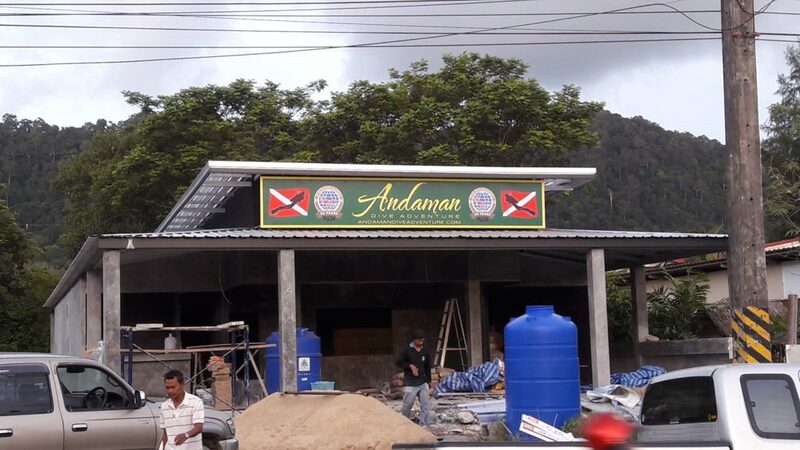 Andaman Dive Adventure Lanta is just finishing off the construction of her new dive center. The new dive center is located at the street in Longbeach area. We will be situated next door to ¨the One Place¨ restaurant and rooms and accross from Krua Kritsana Restaurant. The new dive center has two nice big classrooms, back office space, workbench area, a much bigger wetroom, toilets & shower and a nice sitting area. Right now we are finishing off the tiling and the windows. The official opening will be at the start of November, but we will start test running the new site from mid October. Welcome to our new home ! Yesterday (26th of January 2017) our divers were really lucky to see manta and whaleshark at Hin Daeng & Hin Muang: ! 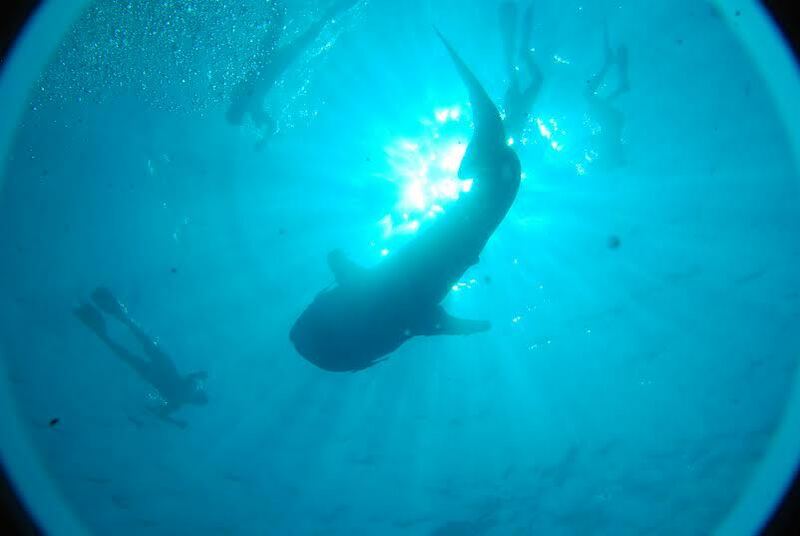 Although it is the time of the year where these giants pass by our dive sites, to see both on one day is very lucky. 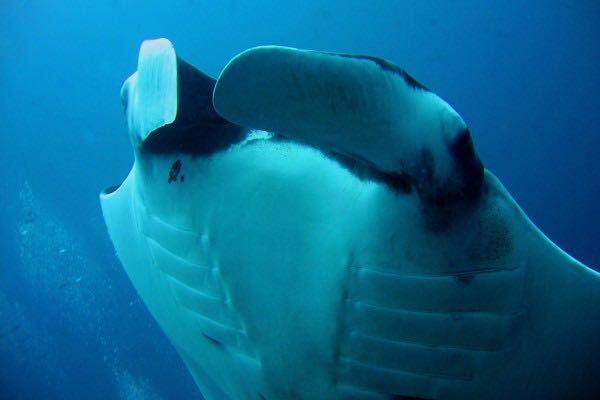 Have a look at Maiko’s video and see for your self how nice the manta is swimming. We are still waiting for more images of the whaleshark from our other divers. 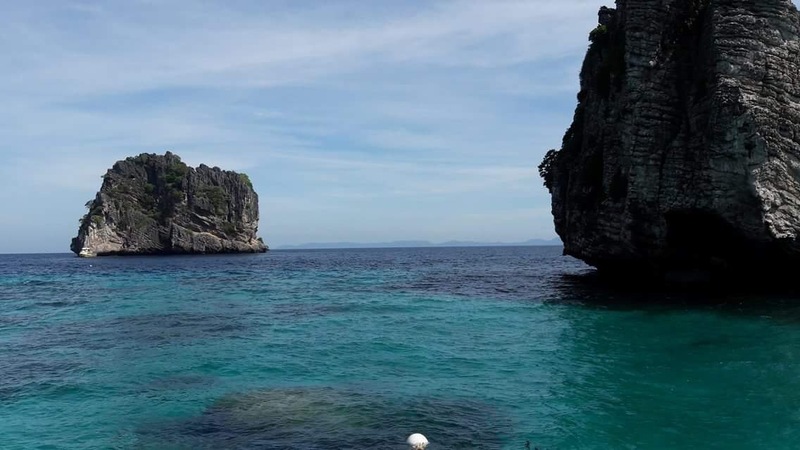 Do you also want to dive at Hin Daeng & Hin Muang ? 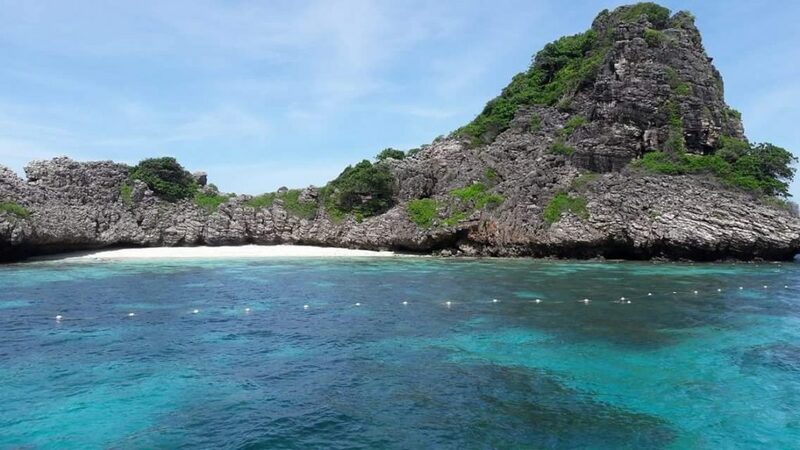 Please write us an email on: info@andamandiveadventure.com or find more information on: Hin Daeng & Hin Muang or on dive trips in general: Diving Packages or go to the experienced divers page: divethailandlantainfo.com. 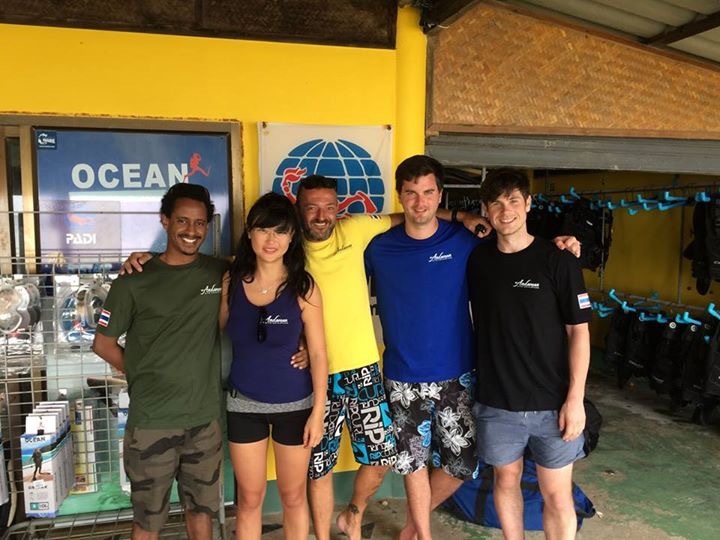 Andaman Dive Adventure Lanta congratulates our latest 4 Padi Open Water Diver Course students, Wossen (Etiopia), Juliannan (China), Lars (Denmark) and Will (England) with achieving the first level of diving. A truly international group of dive students ! Well done everyone ! And a big thanks to Padi dive instructor Matthew Pearson who made sure the dive training was safe and fun. Do you also want to get qualified and become a diver and dive everywhere around the world for the rest of your life ? Please write us an email on: info@andamandiveadventure.com or find more information on: Dive Course PADI or go to the starting to dive page: learntodivelantathailand.com. Padi Divemaster Albee from China certified ! 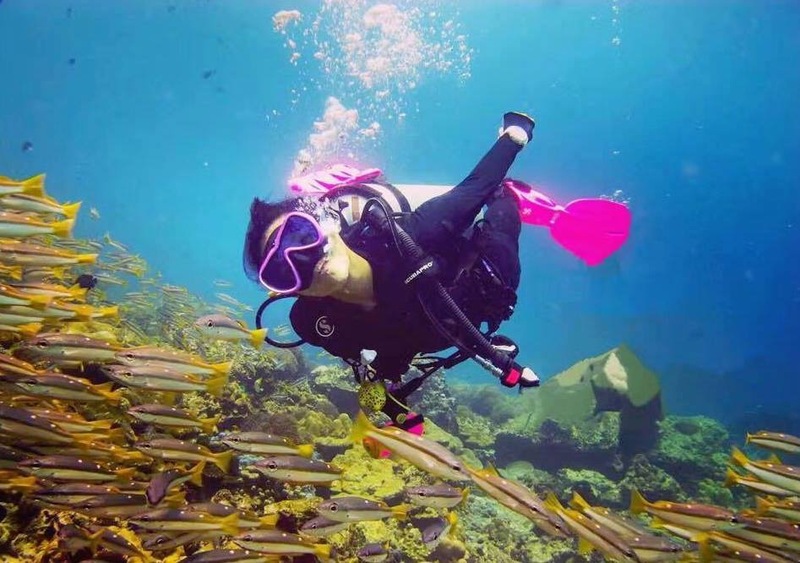 Andaman Dive Adventure is proud of Albee Lo for passing her Padi Divemaster certification. And she is not stopping there. After a short break for Chinese New Year, she is continuing with her Padi DSD Leader. Congratulations, Albee ! Well done ! We hope to see you back soon. 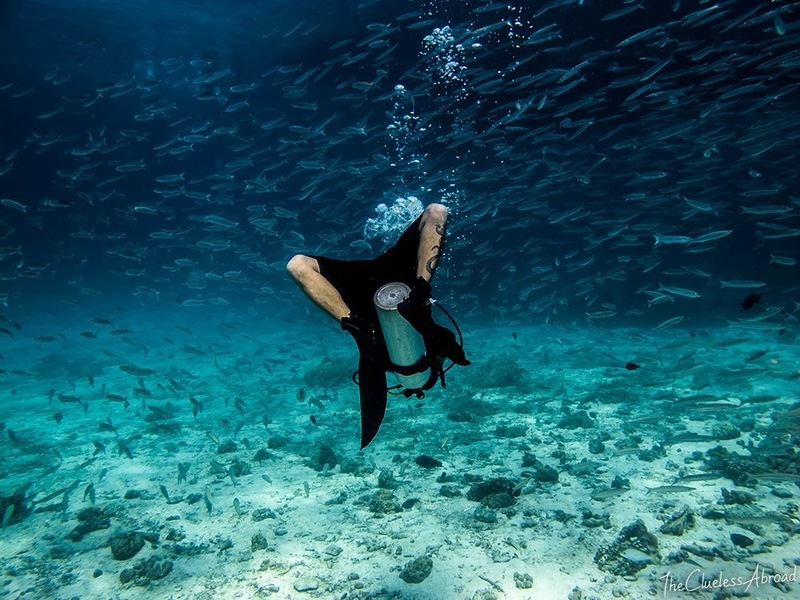 Do you also want to start your Padi Professional Career and do a PADI internship with us ? Please write us an email on: info@andamandiveadventure.com or find more information on: Padi Go Pro or go to the Internship page: diveinstructorcoursethailand.com. 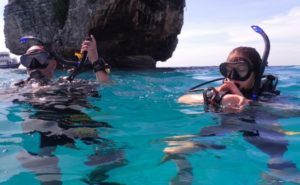 Though 2016 is almost to an end, we are proud to be one of the top attractions for diving and snorkeling on Koh Lanta, Thailand. Andaman Dive Adventure Lanta is even the first big boat company on the ranking and still a newer company then most dive centers on the island ! We thank our friendly divers and Padi dive students for their great reviews and support of our dive center. 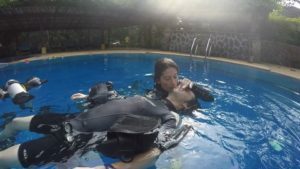 Free insurance for starting open water divers ! Most asked question right now is: do you have bad weather ? 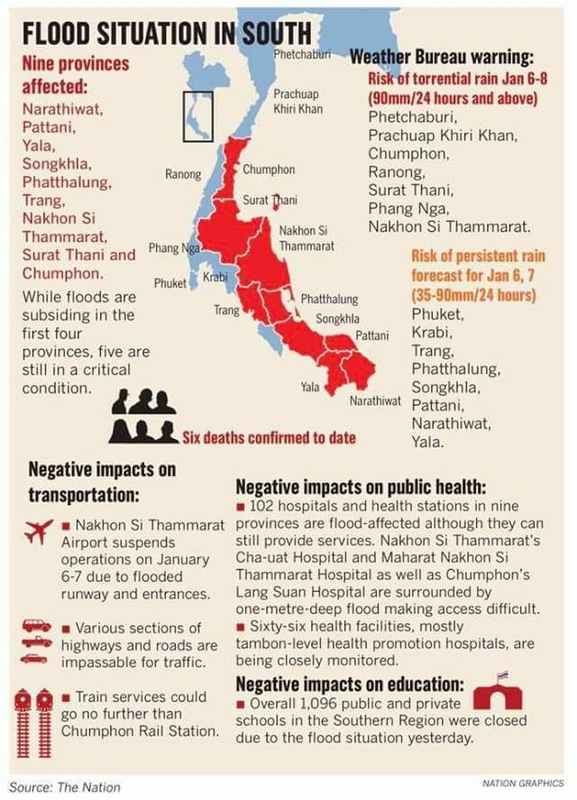 Are there any floodings right now on Koh Lanta ? This time of the year: November until half of May we have our summer season. So we have very nice sunshine and almost no wind, waves or rain. On the east coast of Thailand (Koh Samui, Koh Phangan and Koh Tao) they have their monsoon season (rainy season). So yes, we have sometimes a little shower (if we are lucky) for an hour, but for the rest of the day it is really hot weather here. Why does the weather forecast show different weather? I guess it is very difficult to forecast the weather, especially in Thailand. Congratulations to our new PADI Rescue Divers ! After finishing last year their Padi Open Water and Padi Advanced Diver Course, Christoph and Daniela now finished their Padi Rescue Diver Course with us. Andaman Dive Adventure Lanta is proud to congratulate our enthusiastic divers with their achievement. Please try to get a little longer time off, next year, to come back for your Padi Divemaster Course. 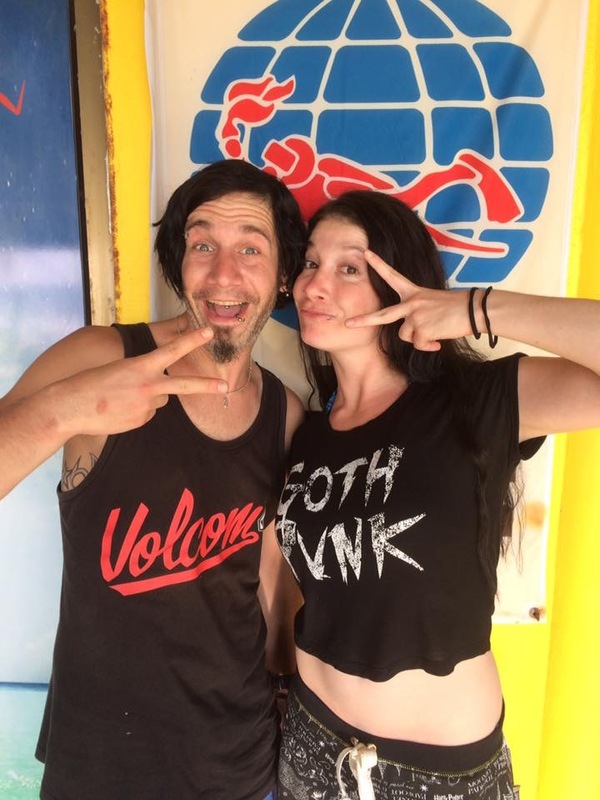 Was great fun to have you at Koh Lanta and to dive with you again !